Children with visual skills dysfunction are three times more likely to be diagnosed with ADHD because of the overlap in symptoms. If a child is thought to have ADHD, it is important to screen them for visual skills dysfunctions. Use the ADHD and Visual Skills Symptoms Survey to help screen for whether visual skills problems are exacerbating ADHD symptoms. 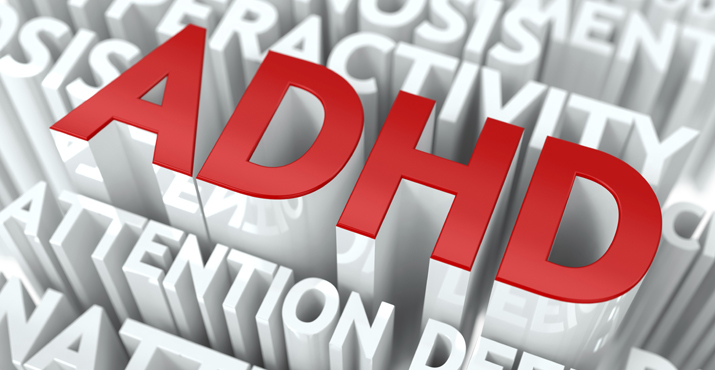 If the child does have visual skills problems, then treatment of those issues can help improve the symptoms and struggles associated with ADHD. United States, 2003-2011. Journ Am Acad Child & Adol Psych 2013 Nov.
insufficiency: a prelimary study. Optometry 2005 Oct; 76(10):588-92. 5) Granet DB, Gomi CF, et. al. The relationship between convergence insufficiency and ADHD. Strabismus 2005 Dec; 13(4):163-8.